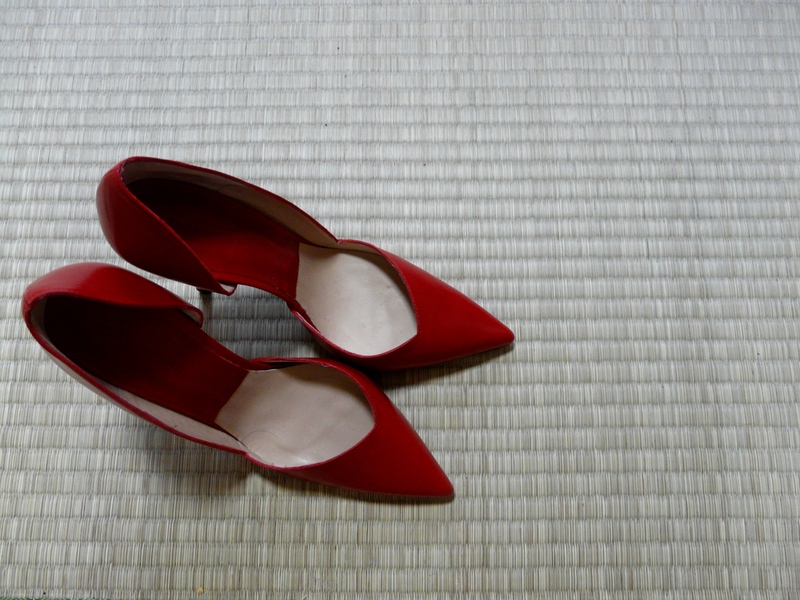 These red high-heeled pumps are absolutely beautiful. I simply had to have them. Thanks to a massive Zara winter sale, I now own them. I am happy.